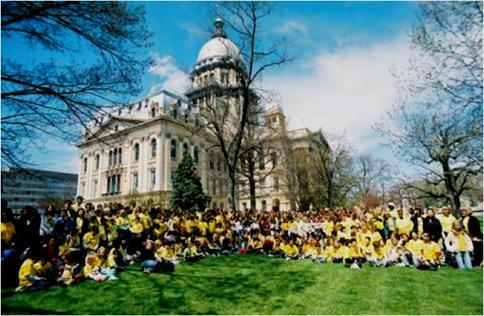 The School Report Card Bill (HB 2461) has passed both houses of the Illinois legislature and was signed into law by the Governor on August 25, 2017. This bill amends the School Code which requires school report cards to include the most current data collected and maintained by the State Board of Education. The State Board must now include, in the school report cards, certain demographic information concerning gifted education and advanced academic programs as well as information concerning the number of teachers in a school who hold a gifted education endorsement.